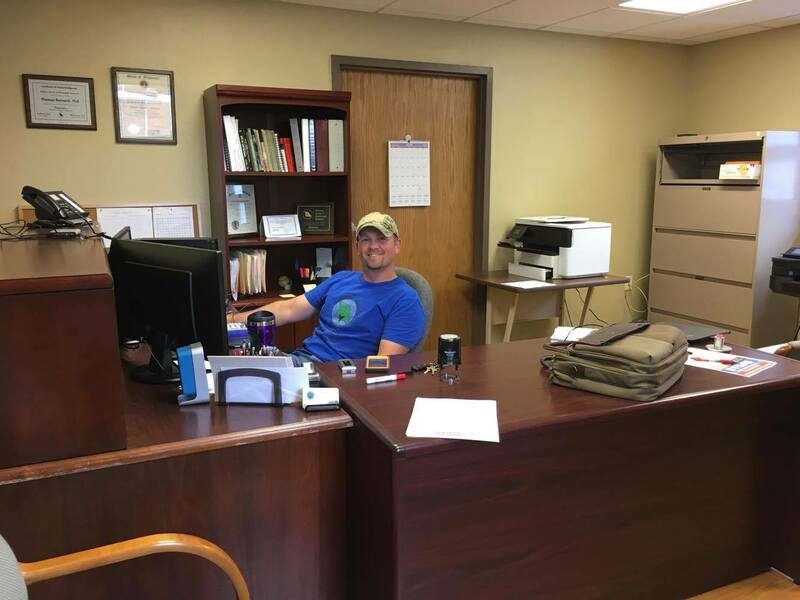 Southern Missouri Surveying, owned by Tom Barnard, joined OzSBI as a Tenant Business in June. 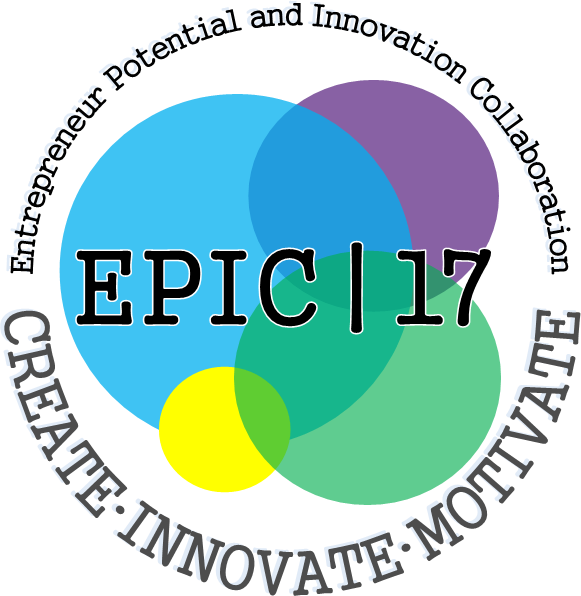 Ellen Rohr is Back at EPIC 17! She will be discussing "Where Did the MOney GO?" 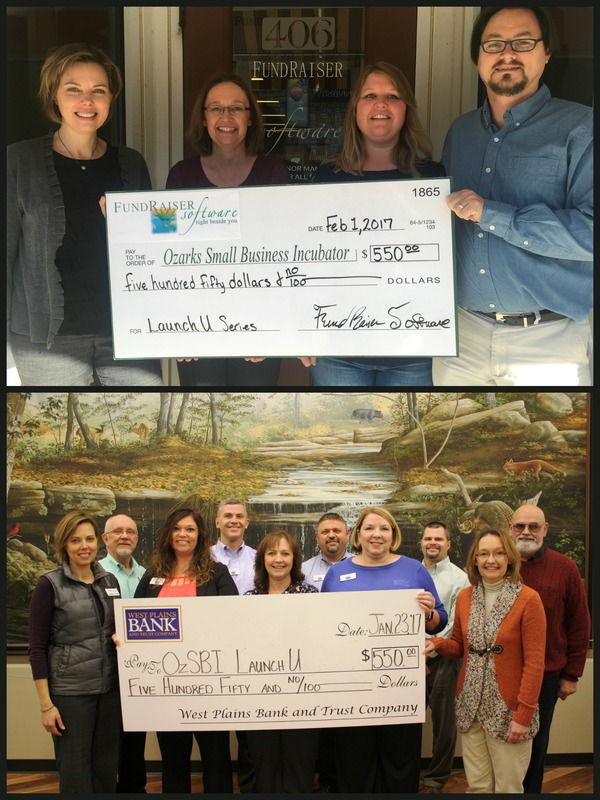 Community First Banking Company donated $3,500 for the glass banister on the newly remodeled second floor of the Ozarks Small Business Incubator (OzSBI). 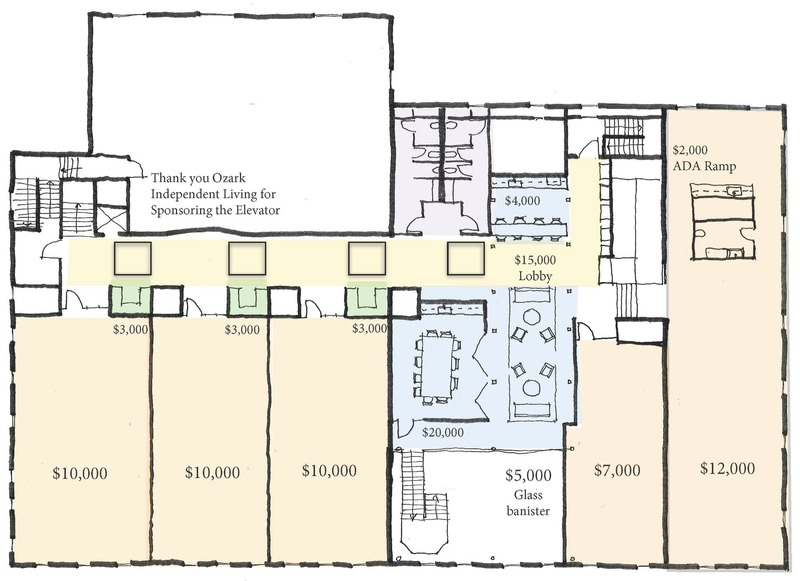 The second floor of OzSBI will have 5 large offices ranging in size from 800 sf to 1800sf, a board room, coworking space and a coffee bar. 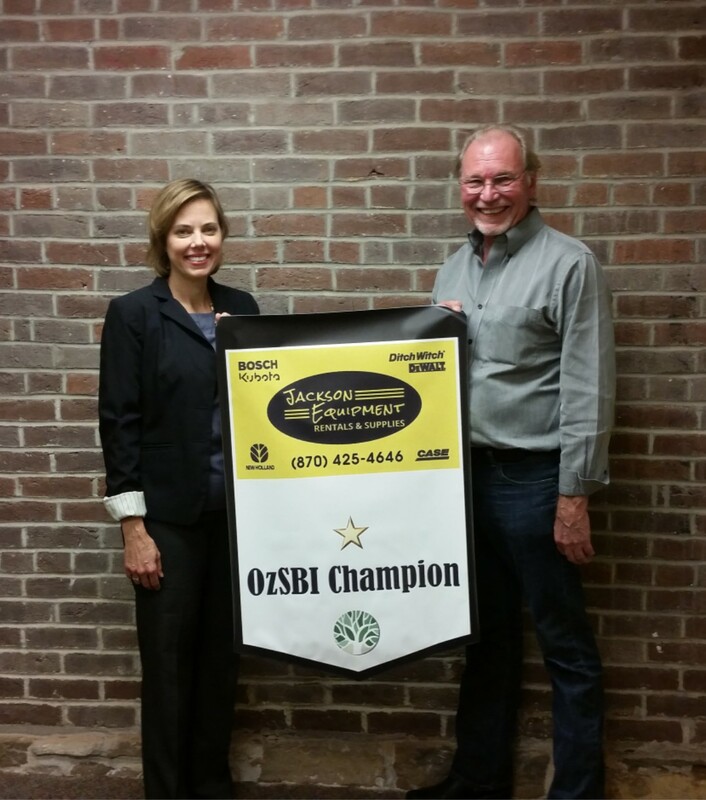 Cahill Construction is the latest business to join OzSBI as a Champion. 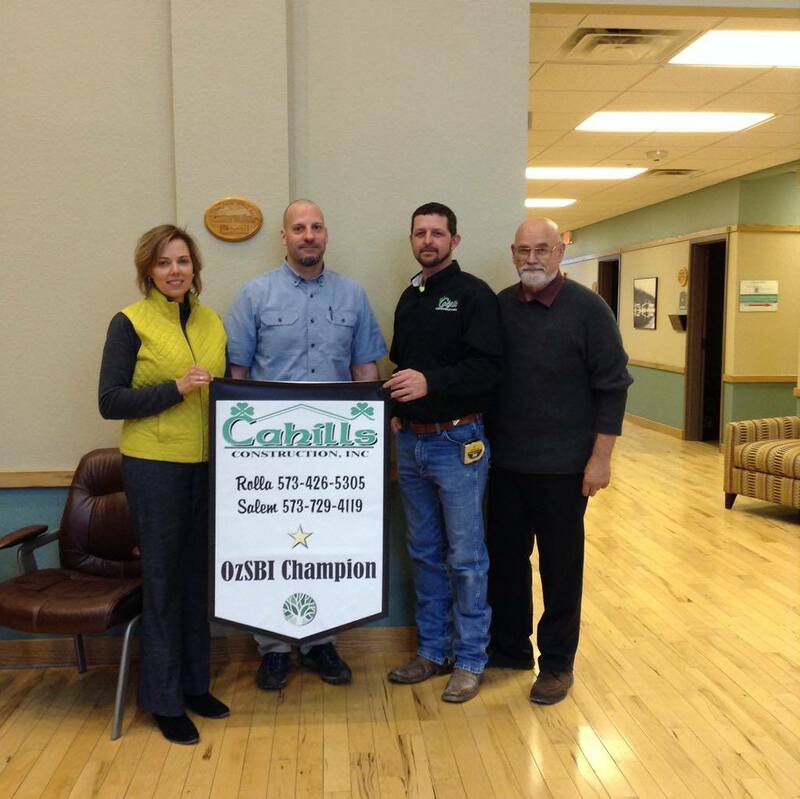 “Cahill Construction has been the general contractor on OzSBI’s second floor remodel. They have finished the project ahead of schedule and done an excellent job. 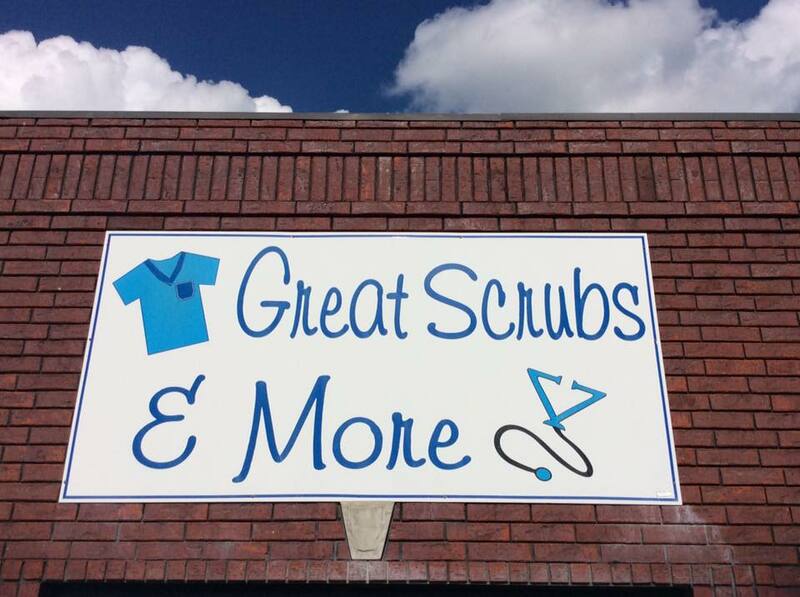 Located in Salem MO, we are pleased to partner with businesses throughout our 7 county service area and proud to recognize them with a banner in our lobby,” said Heather W. Fisher, OzSBI’s Executive Director. 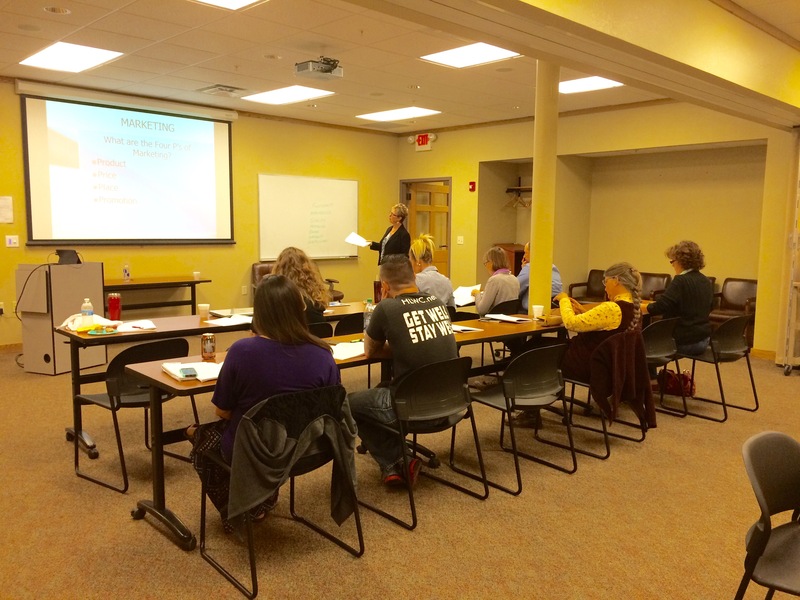 The Ozarks Small Business Incubator (OzSBI) recently held the kickoff session of LaunchU, a microenterprise development program designed to help entrepreneurs test the feasibility of their business ideas and develop a plan to launch new ventures. Fifteen entrepreneurs spent the day at OzSBI meeting other like-minded entrepreneurs, defining their business concept, and learning resources available to test their idea. The 9 week LaunchU series is being sponsored by West Plains Bank & Trust, FundRaiser Software, and Chrys Fisher, Attorney at Law. The renovation of the second floor is underway! Keep track of the progress by visiting the photo album on Facebook. 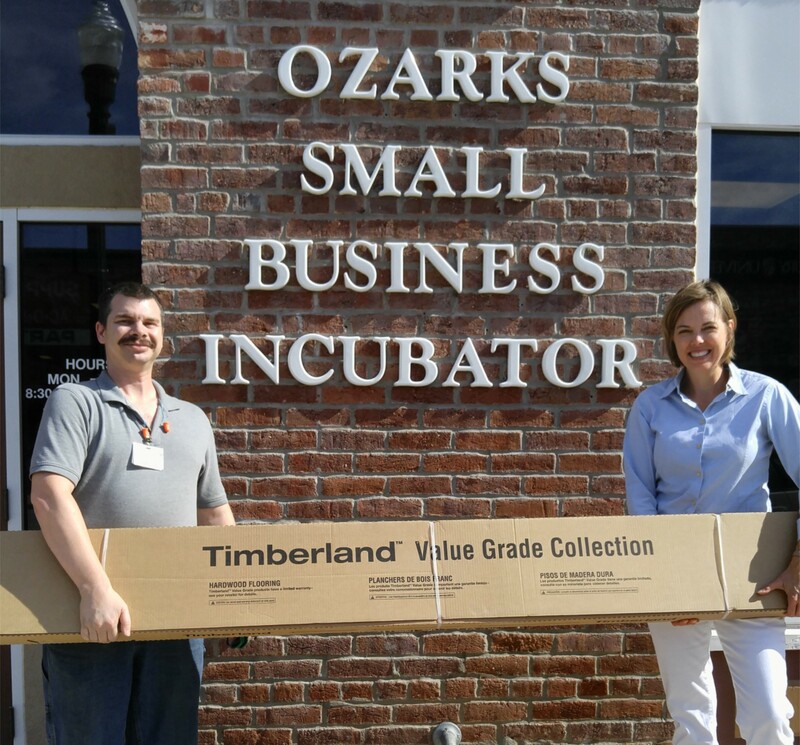 JEFFERSON CITY – The Missouri Department of Economic Development (DED) today announced that 10 Missouri small business incubators have been approved for a total of $500,000 in state tax credits under the Small Business Incubator Tax Credit program (Incubator). The tax credits will leverage $1 million for the local incubators. Howell County has been certified as a national “Work Ready Community” by the national college testing organization ACT, joining a select group of counties across the United States that is linking its economic development initiatives with education and workforce development.